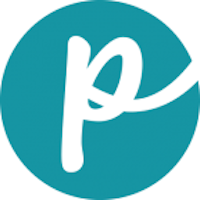 Sammy Snacks pet food was born from the desire of a pup to share in chocolate chip cookies. Because chocolate is a no-no for dogs, Sam, the puppy’s veterinarian, suggested healthier substitutes — which led to the search for a high-quality food. Sammy Snacks uses all-natural ingredients with no chemicals or fillers. 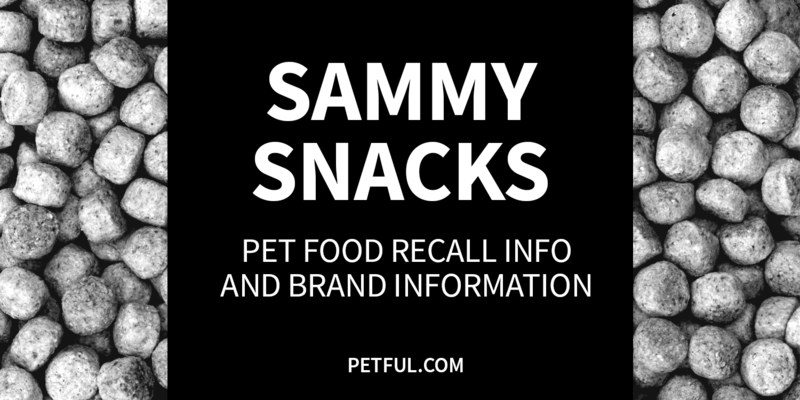 Has Sammy Snacks Ever Been Recalled? Have You Had a Problem With Sammy Snacks?